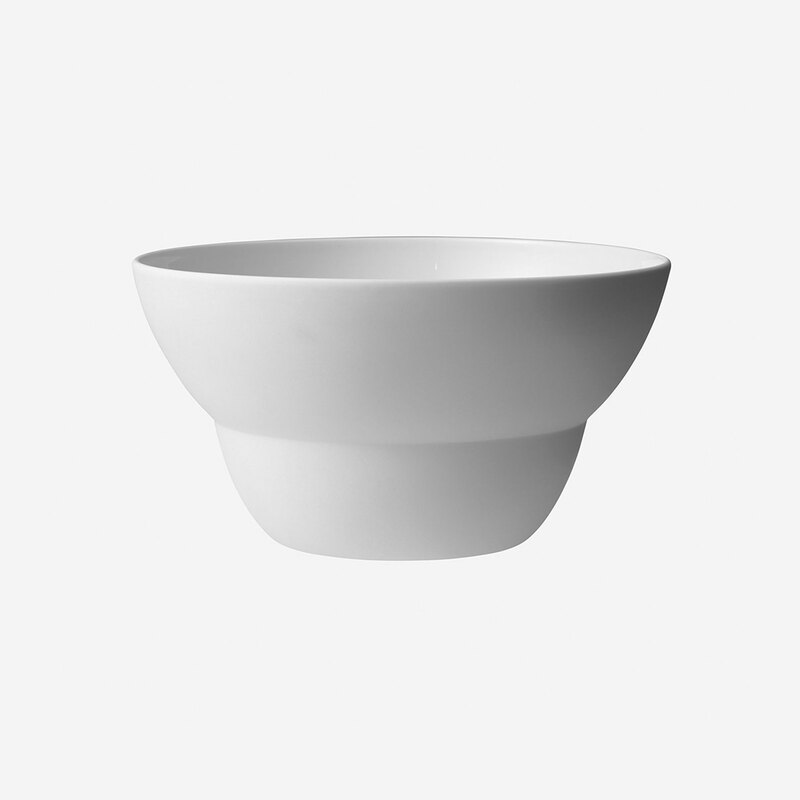 This Vipp bowl is the larger of two bowls in the Vipp collection and is hand-casted in high-quality porcelain. 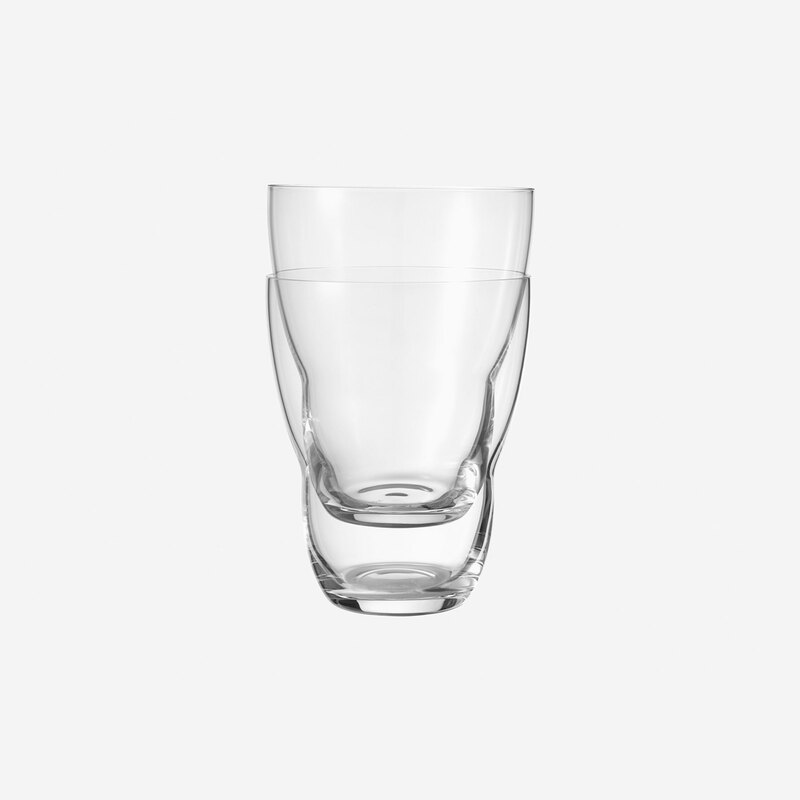 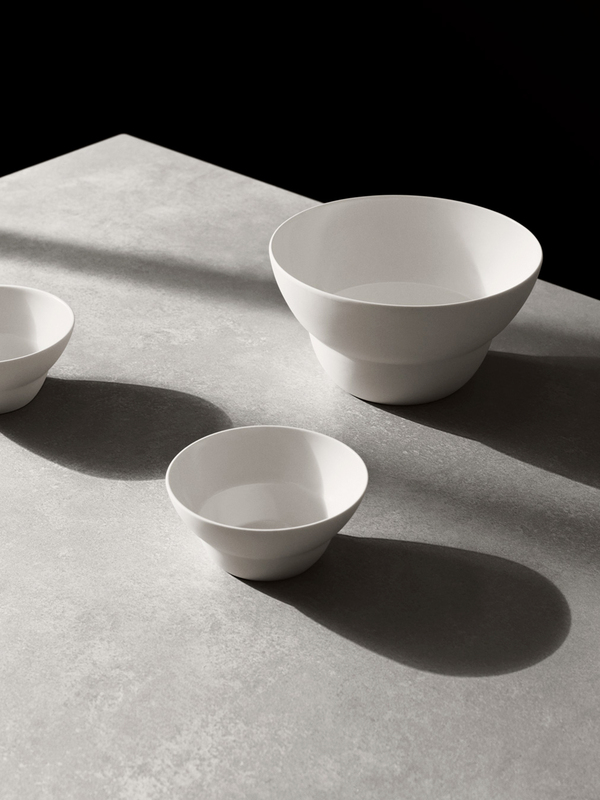 For a matte finish and a smooth interior, the bowl is glazed on the inside and hand-polished on the outside. 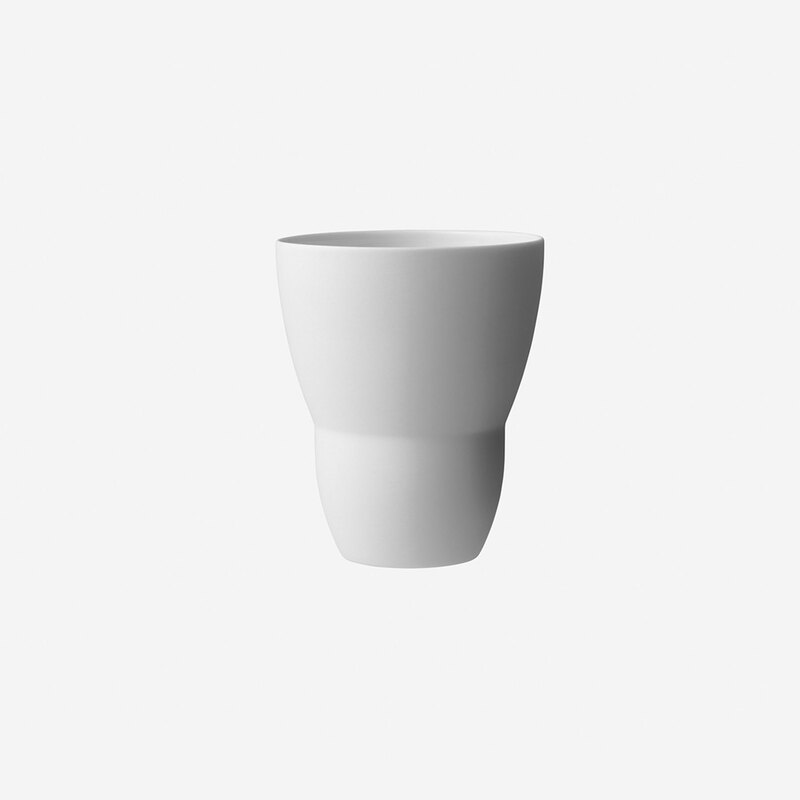 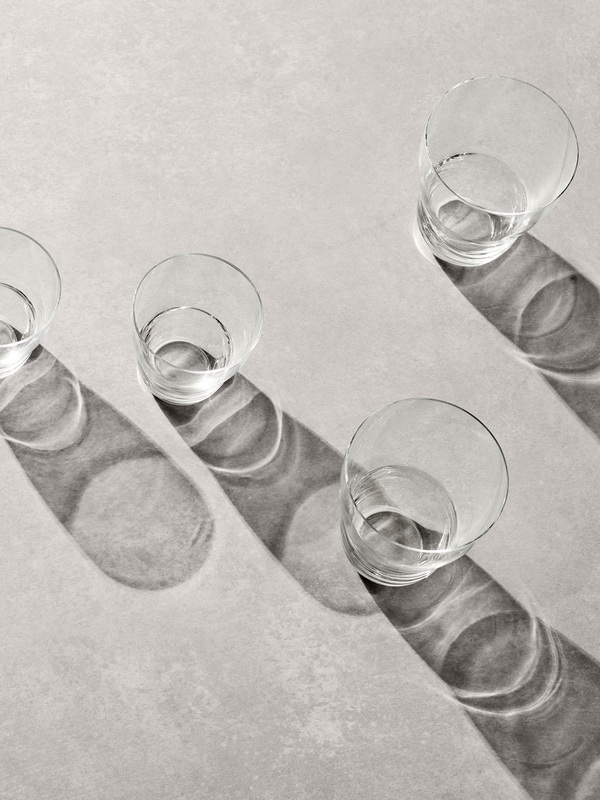 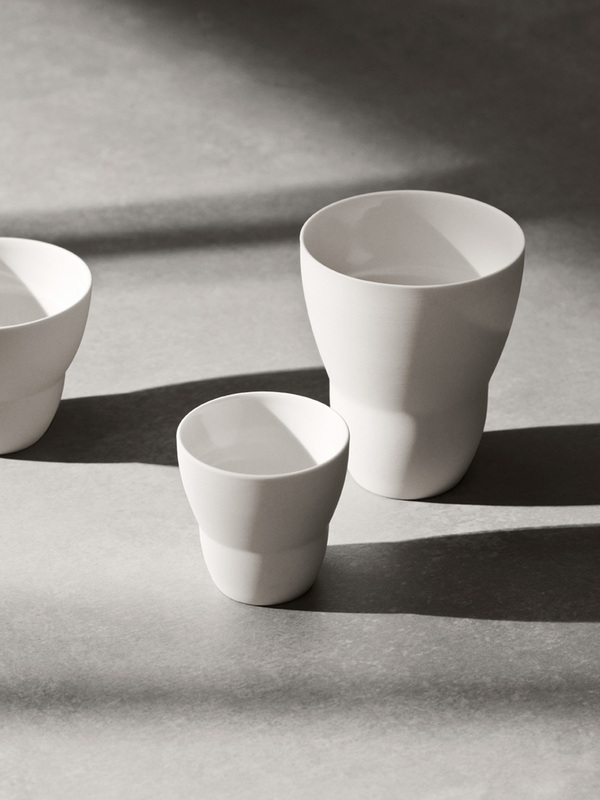 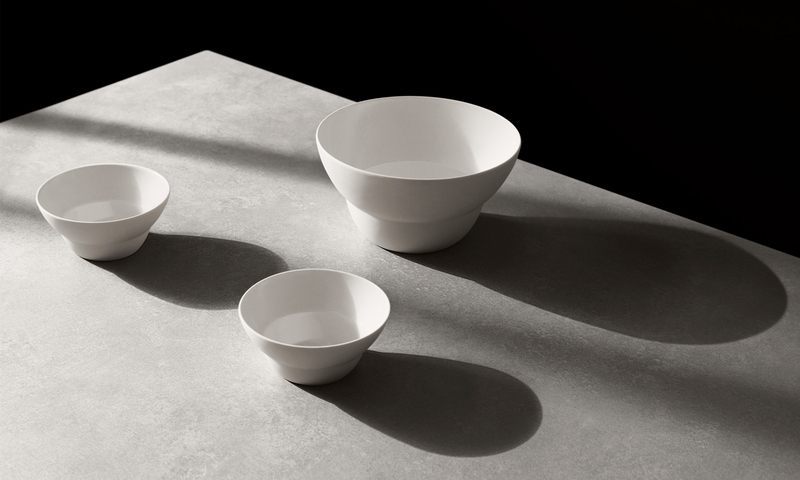 The large Vipp bowl is hand-casted in porcelain of the highest quality. 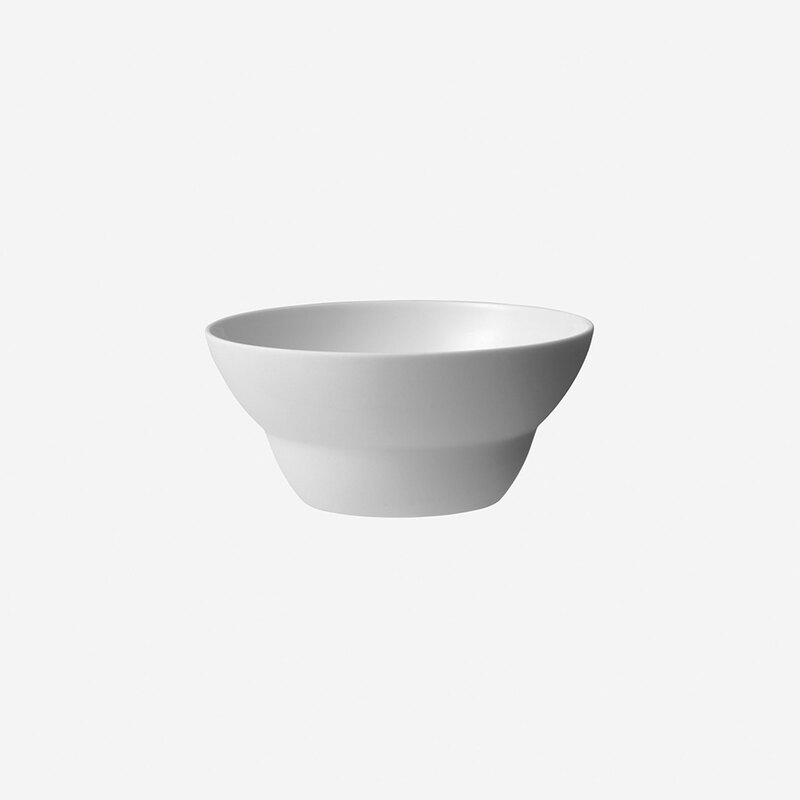 A super bowl for salads.